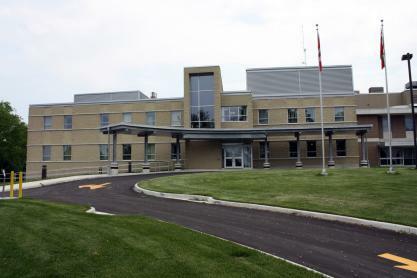 Client:HH Angus & Associates Ltd.
HH Angus & Associates Ltd. retained NA Engineering Associates Inc. as a part of a larger team to complete a comprehensive building assessment for the South Bruce Grey Health Centre (SBGHC) located in Kincardine, Ontario. 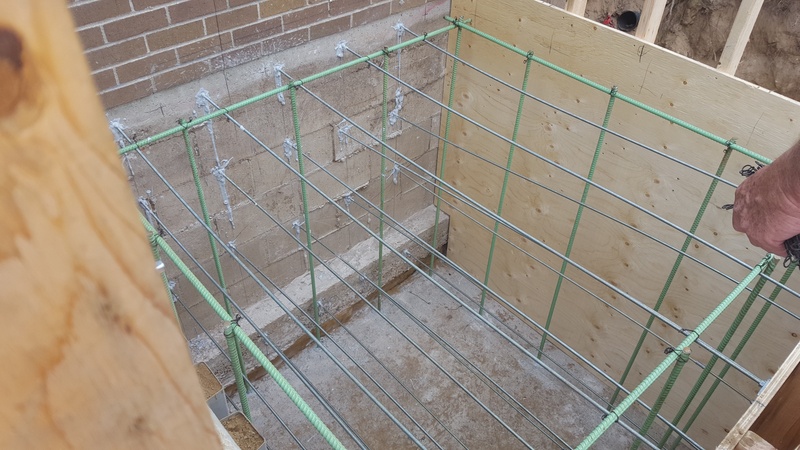 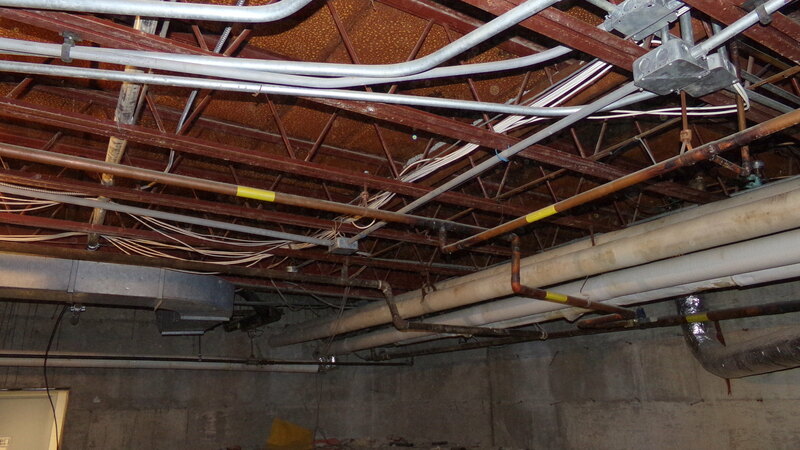 Our firm conducted the civil, structural, and building envelope elements of the assessment. 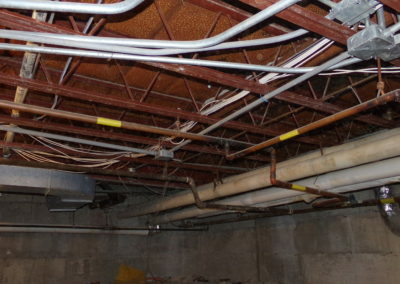 Detailed reviews of the existing drawings, specifications, reports, and other historical information were completed to assess the facility and establish whether there were known deficiencies. 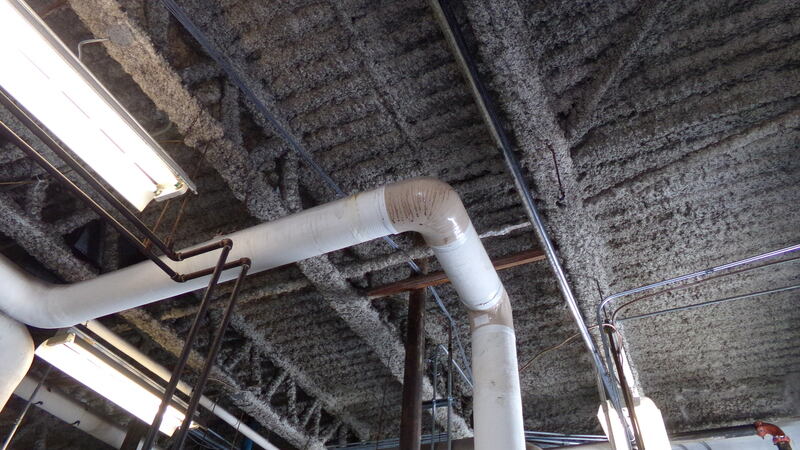 Our firm completed comprehensive investigations over several days to establish the construction, condition, life-expectancy, and deficiencies of the elements. 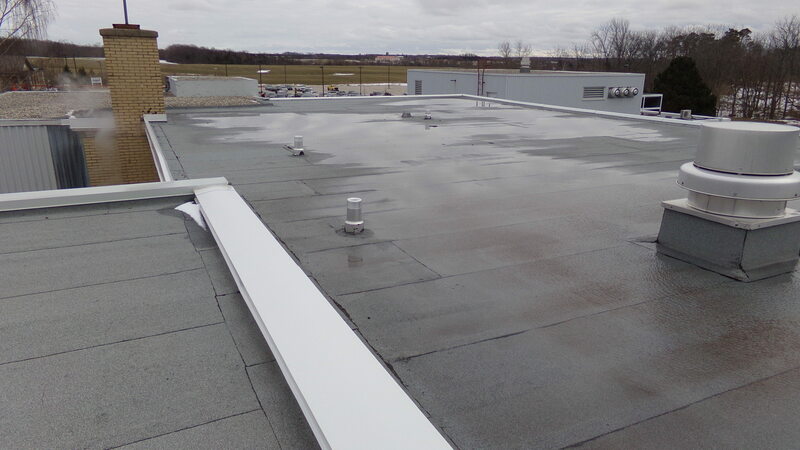 As a part of these reviews, cut tests of the existing roofing systems were completed to further determine the condition of these elements. 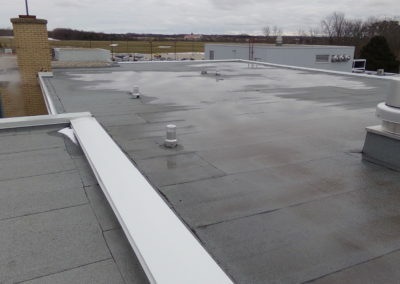 Our firm assembled all of the information into a detailed condition assessment that included budgetary pricing and ranking for the recommended repairs into Priority Groups. 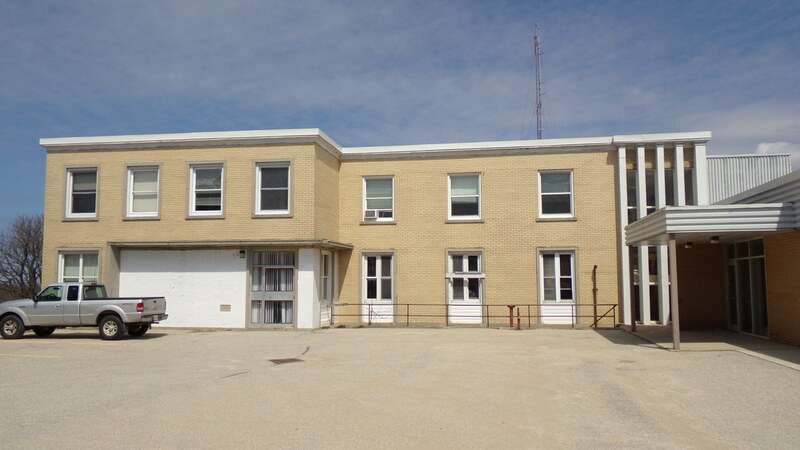 The information will be used by the SBGHC to determine their budgeting and plans for future renovations at this facility. 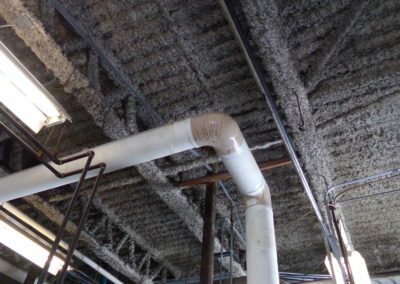 Since the completion of the assessment, our firm has been retained to provide structural engineering services for the installation of mechanical elements (new boilers, a standby generator, a condenser, a chiller, an exhaust stack and supporting elements) that were recommended following the assessment. 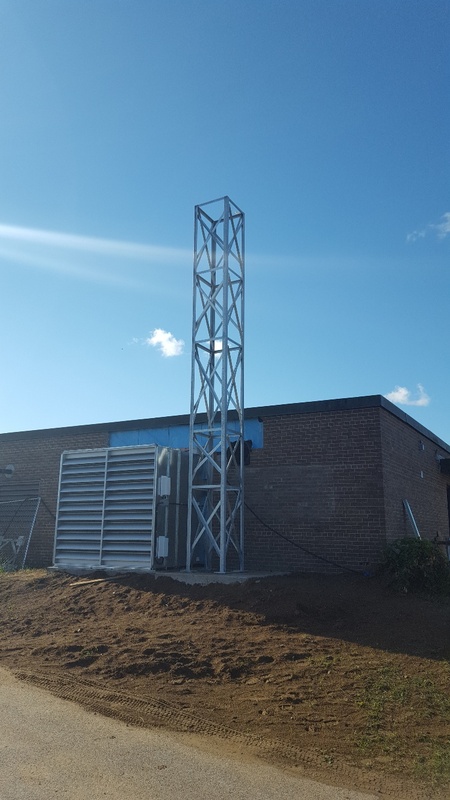 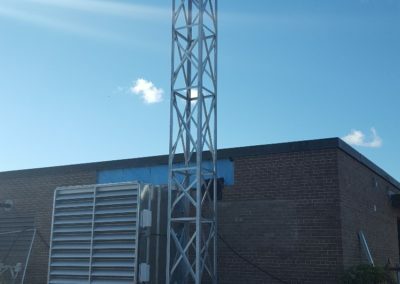 Our firm has also provided structural engineering services for the installation of two new air handling units, exterior pipe / duct chase and exterior access staircase for the South Bruce Grey Health Centre located in Chelsey, Ontario. 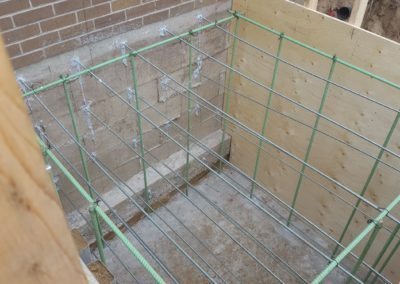 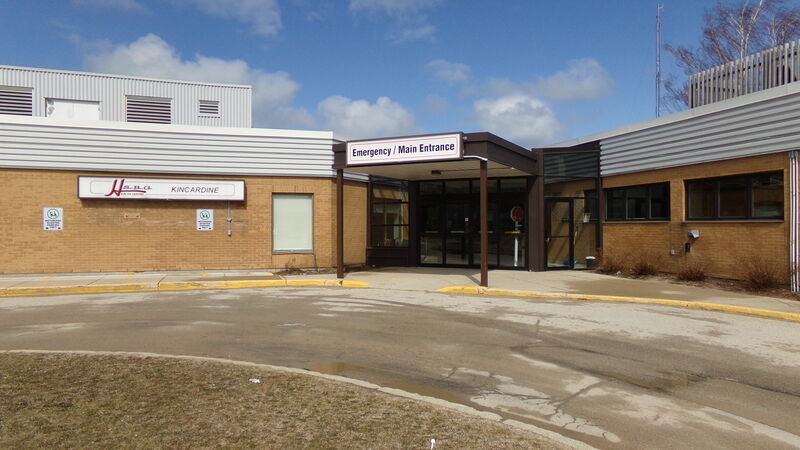 For the South Bruce Grey Health Centres (SBGHC) located in Chelsey, Durham, Kincardine and Walkerton Ontario, NA Engineering Associates Inc. reviewed the existing drawings and conducted field reviews to determine the location of the structural components at the four hospitals indicated. 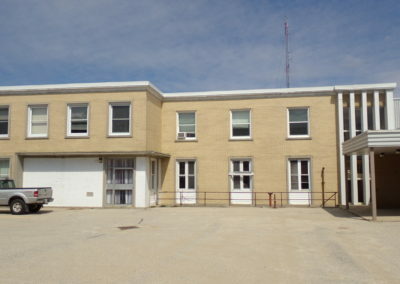 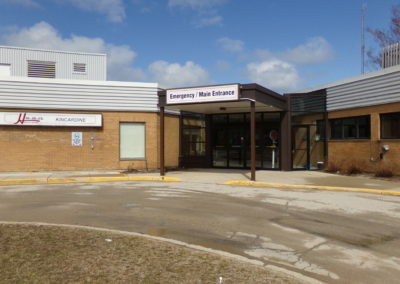 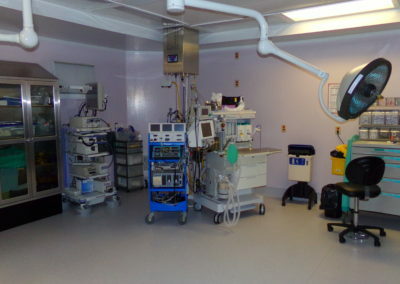 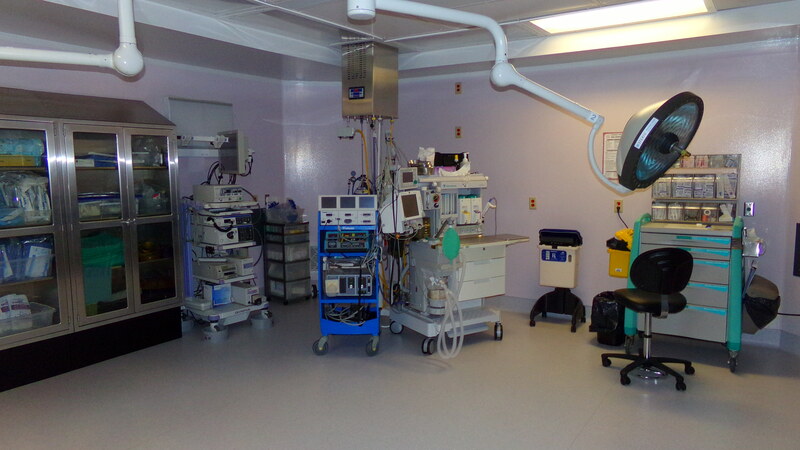 This information will be used by the South Bruce Grey Health Centre to help determine the extent of future renovations that will have minimal or no effect on the existing structural components.